Colossians 3:2 "Set your minds on things that are above, not on things that are on earth." At the beginning of 2014, my boss challenged us to have a word from God that we focused on. My word last year was ‘strength’. Being made Interim Children’s Minister in a fairly large church, I knew I would only survive, let alone accomplish anything, if I relied fully on the strength of God. It was an absolutely incredible time and I loved it but I had to wake up every single morning and devote myself to quiet time and prayer because I knew His tasks for me were far larger than I could handle on my own. I was fully dependent on His strength and it was wonderful. My word for 2015 is obedience. I want to be obedient in all He sets before me, the large things and the small. In 2014 I experienced my highest of highs and my lowest of lows but through it all, God was the same. He was constant in the midst of my sometimes crazy life. But it really hit me toward the end of the year that as logical as I find my beliefs and as strong as my faith is, what God wants from me is obedience, because maybe sometimes He is going to do some things that I don’t understand at the time. I am called to be obedient, not to have a clear picture and outline of His 10 year plan for me. Sometimes I will hear the voice of the Holy Spirit setting a task before me that I really don’t want to do. I am called to be obedient. One of my favorite Bible verses of all time is James 1:22. “But be doers of the word, and not hearers only, deceiving yourselves.” This speaks to my practical side, the girl that likes to have a plan. I like to have a plan a, a plan b, and a plan c for any given situation. I don’t want to sit around and talk about a problem all day. If you have a problem and you aren’t willing to do something about it then you are just a whiner. God has called me to do some things that I haven’t wanted to do or that maybe don’t make sense to me and there may have even been some weeping and gnashing of teeth. 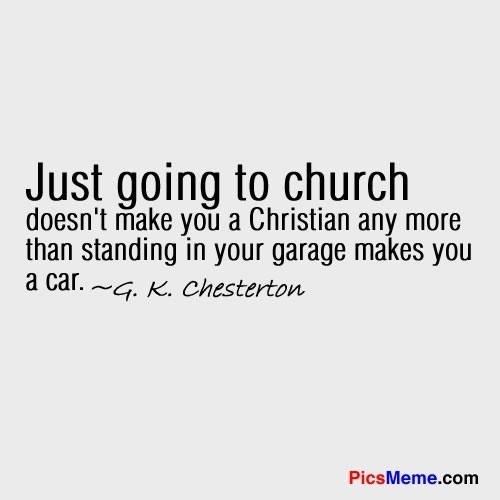 But the Bible has a lot to say about simply being obedient. The verse I studied today was Romans 1:5, “through whom we have received grace and apostleship to bring about the obedience of faith for the sake of His name among all the nations.” Yes, it starts in the middle of a sentence but you can guess the ‘whom.’ It’s Jesus. We (or in this case, Paul and his peeps) receive grace through Jesus. Grace is unmerited divine favor. It arises in the mind of God and is bestowed on His people, according to the Anchor Yale Bible Dictionary (my fave Bible dictionary). Apostleship was a fun word to study. The word ‘apostle’ comes from the Greek word for ‘to send’ so an apostle is one who is sent forth. The messenger is not important. The one who initiated the message is the focus. So God’s favor or blessings and His mission for us is to bring about in other people (nations) obedience of faith. Obedience is the act or instance of submitting to the restraint or command of an authority. Faith as a legal term is about trust. As a philosophical term, it is about the understanding of the rightness of an opinion. 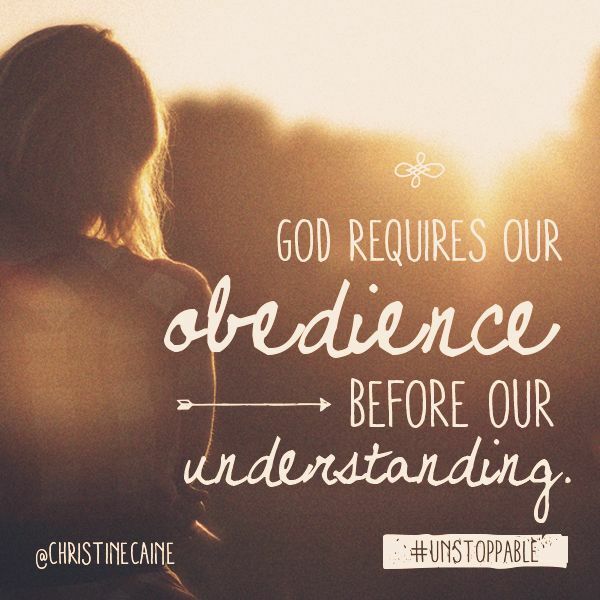 Why are we obedient in our faith? It is for the sake of His name among all the nations. Obedience is expected from people who submit to the Lordship of Christ. 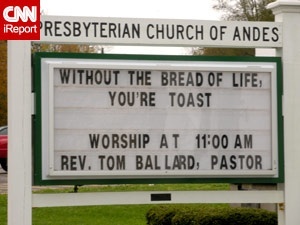 Lord, by the way, comes from the Germanic word hlafweard, which translates to bread-keeper. But that is another study for another day. So what is my plan? Aside from starting the year with a Daniel Fast to seek God’s will for my life and draw closer to Him, I will continue with my morning quiet time routine. I will continue listening to only Christian music and guarding the things I watch, see, and read so that my mind is always primed and ready for an appropriate response to the challenges that come my way. I will continue to rely on and be grateful for the people God has put in my life to speak truth when Satan seeks to interfere. And I will go back to focusing on what I love to do which is love other people with the love of Christ. OH YES, IT’S LADIES NIGHT!